Mississippi State has been playing baseball on the collegiate level since 1885 and have been a member of the SEC conference since 1904. They are currently in that conference’s West Division. Mississippi State’s team nickname is the Bulldogs and their team colors are Maroon and White. They play Dudy Noble Field in Starkville Mississippi, which seats 15,000. Mississippi State baseball is famous for its large crowds. Their coach since 2009 has been Jeff Cohen, who was formerly a Mississippi State player. 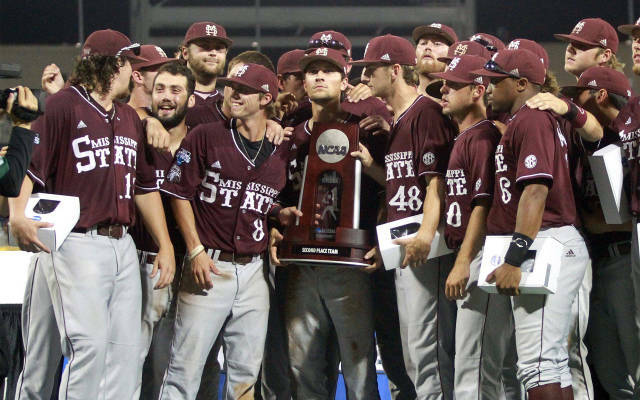 Mississippi State baseball is one of the more successful programs in NCAA history, despite never winning a title. They have made the NCAA Baseball Championship 33 times, advancing to the College World Series nine times. They have also won 16 SEC regular season championships and seven conference tournaments. Mississippi State baseball is known for producing Major League Baseball players. Twelve times has an Mississippi State baseball player been selected in the first round of the MLB entry draft. 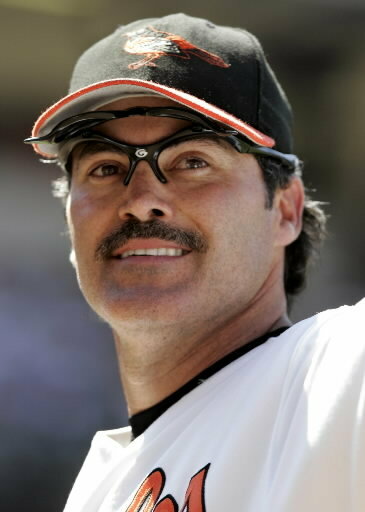 Will Clark and Rafael Palmeiro are perhaps the two most prominent Mississippi State baseball alums and they actually played together on the team’s 1983 to 1985 squads, which won a total of 137 games and reached a College World Series. 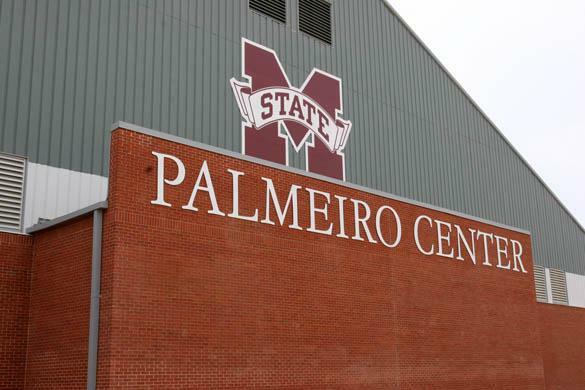 Palmeiro has contributed much to the Mississippi State baseball program, including financing in 2005 a 68000 square foot indoor practice facility which is next to Dudy Noble Field. An office complex located between the playing field and the indoor facility was also completed in 2005 with donations from other Mississippi State Big League alums such as Clark, Bobby Thigpen and Jeff Brantley. On April 22, 1989 14,911 fans attended a game between Mississippi State and the Florida Gators at Dudy Noble Field. That remains an NCAA on-campus record for baseball attendance. In fact, the biggest ten on-campus crowds of all-time have been at Dudy Noble. Other attendance records the field holds is most overall attendance at a regional and a super regional NCAA Baseball Championship game. Among Dudy Noble’s unique features is the left field lounge, which allows fans to tailgate. Mississippi State has a legendary tailgate scene that also extends to its football program. Mississippi State’s biggest baseball rival is Mississippi and they play each year in a special non-conference game called The Governors Cup. In 2013 Mississippi State baseball reached the best-of-three final of the College World Series, dropping the title to UCLA two games to zero. 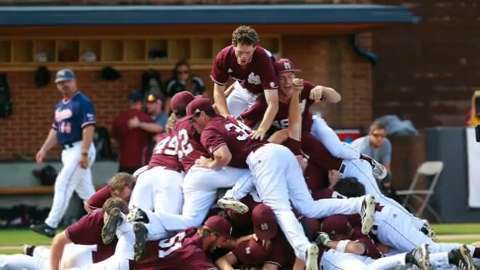 Mississippi State baseball finished the season ranked number two, the best result in the team’s history. Their runner up trophy also represented a successful turnaround for coach Jeff Cohen, who in 2009 had inherited a team with a losing record the previous season and who had struggled in his first two years at the helm. Major League players who went to Mississippi State: Willie Mitchell, Rags Faircloth, Ray Roberts, Monroe Mitchell, Hughie Critz, Jim Roberts, Buddy Myer, Jim Lyle, Sid Womack, Cecil Burton, Paul Gregory, Ed Chapman, Fred Walters, Dave Ferris, Homer Spragins, Alex Grammas, Bobby Etheridge, Del Unser, Ken Tatum, Jim Howarth, Bob Myrick, Jack Lazorko, Will Clark, Bobby Thigpen, Rafael Palmeiro, Jeff Brantley, Pete Young, Jay Powell, Gary Rath, Carlton Loewer, Adam Piatt, Matt Ginter, Eric DuBose, Travis Chapman, Jon Knott, Brandon Medders, Jonathan Papelbon, Paul Maholm, Craig Tatum, Mitch Moreland, Alan Johnson, Tyler Moore. Conference championships: 1909, 1911, 1918, 1921, 1922, 1924, 1948, 1949, 1965, 1966, 1970, 1971, 1979, 1985, 1987, 1989.